In a bowl, combine graham cracker crumbs and granulated Splenda. Add melted butter and blend together with fingers. Press into and up the sides of a shallow 9-inch pie plate. Bake in a preheated oven at 350 degrees on the 3rd rack for 10 minutes. Remove and let cool. In a large mixing bowl and with an electric mixer, beat cream cheese while slowly adding evaporated milk. Beat in egg yolks. Beat in lemon pudding and pie filling. Beat in lemon juice and zest. Pour into pie crust. Bake in a preheated oven at 350 degrees on the 3rd rack for 20 minutes. Remove from oven and let cool completely on a wire rack. Place in the fridge for 3 hours to set. Spread whipped topping over pie. Place in the fridge for an additional 1 hour, then serve. 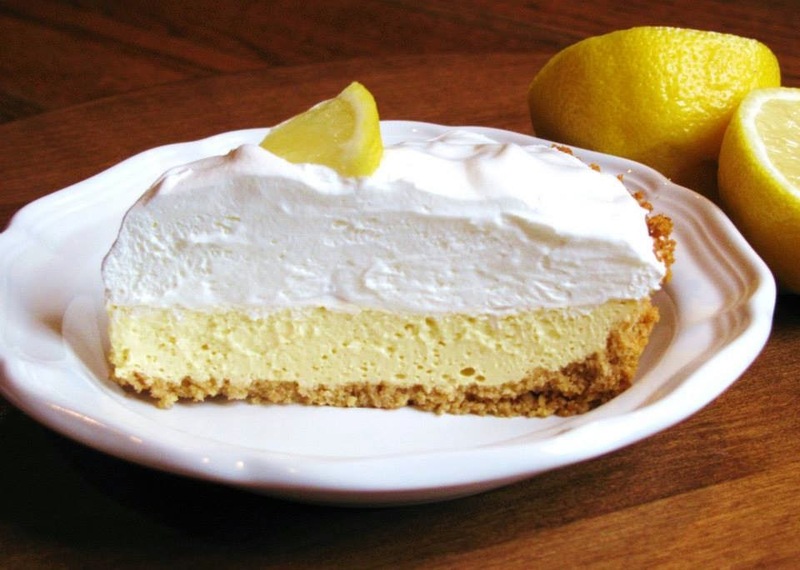 this looks amazing - and easy - I am not a baker by any means and my husband is a huge fan of anything lemon! !